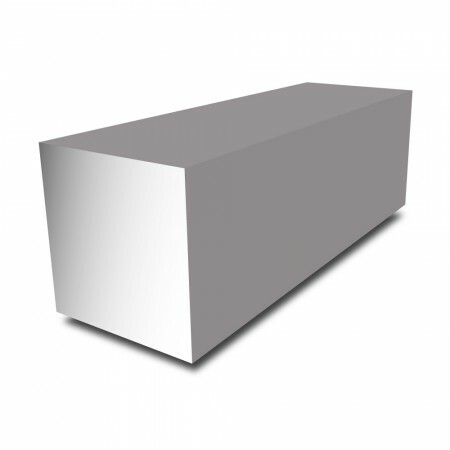 Bright Mild Steel Square Bar available in grade EN1A. This alloy is an economic choice of material and has a much cleaner surface to standard finish Mild Steel. This grade is used for general engineering purposes. The material is both ductile and malleable. With poor resistance to corrosion, it is however suitable for internal applications but can also be painted or primed for external use.